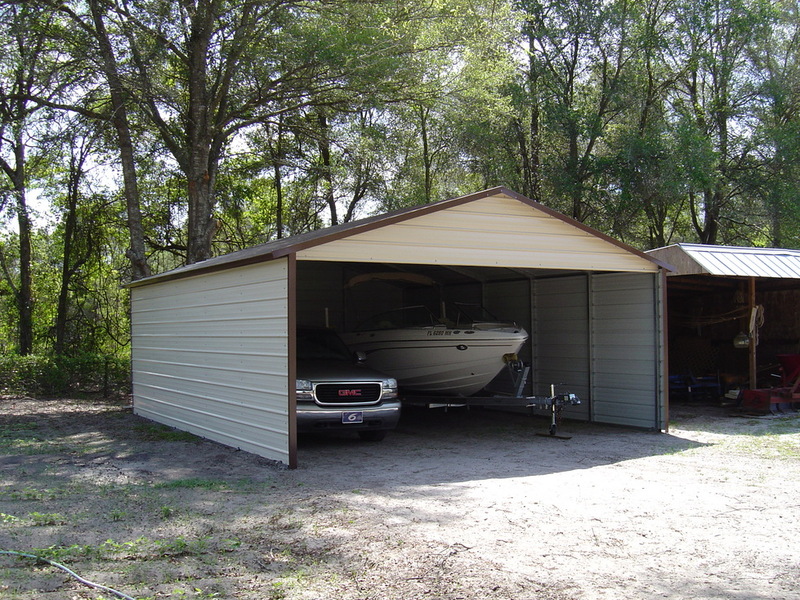 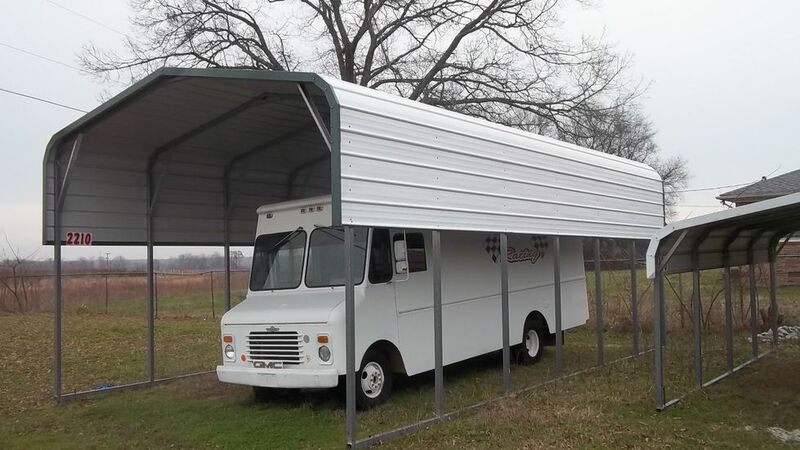 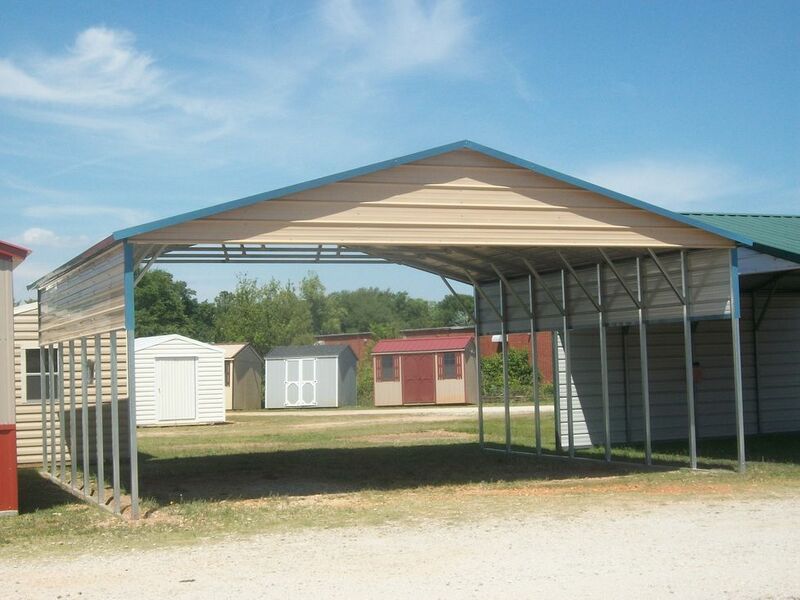 At Eagle Carports Direct we offer one of the largest selections of carports, metal garages, metal barns, rv covers and steel buildings in the business! 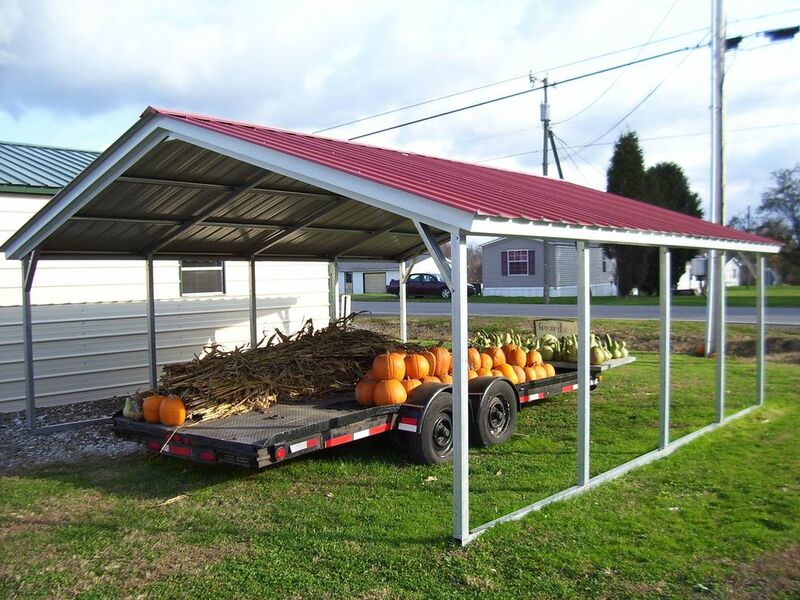 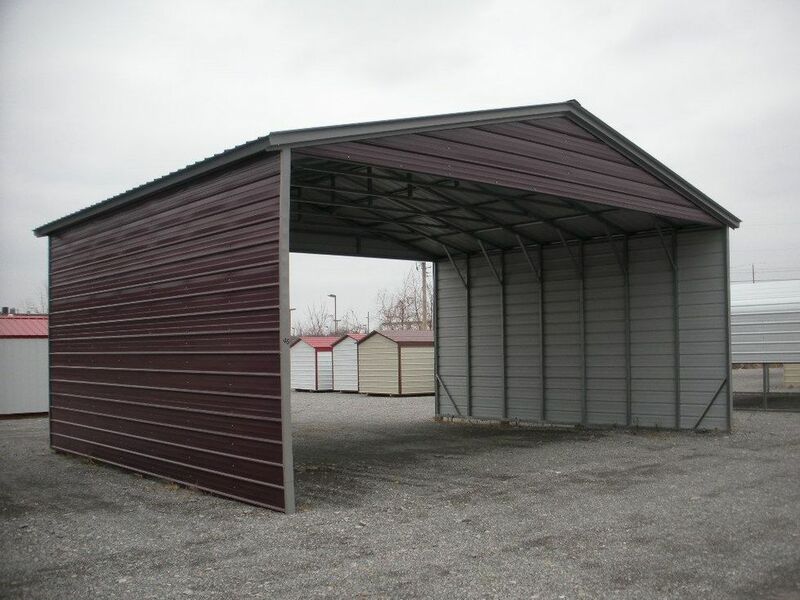 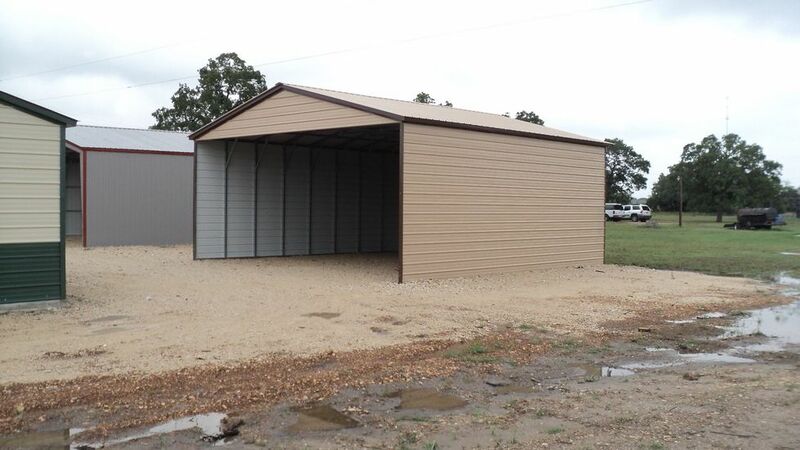 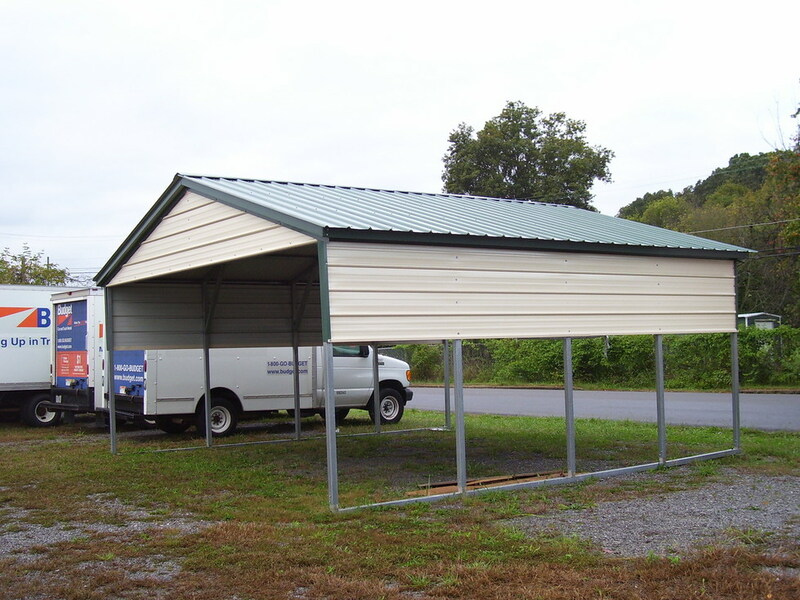 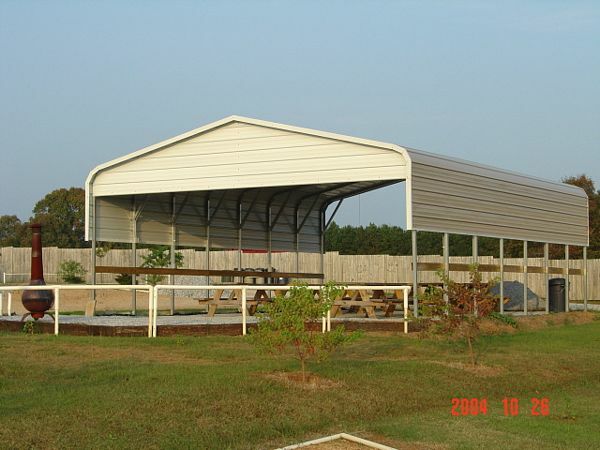 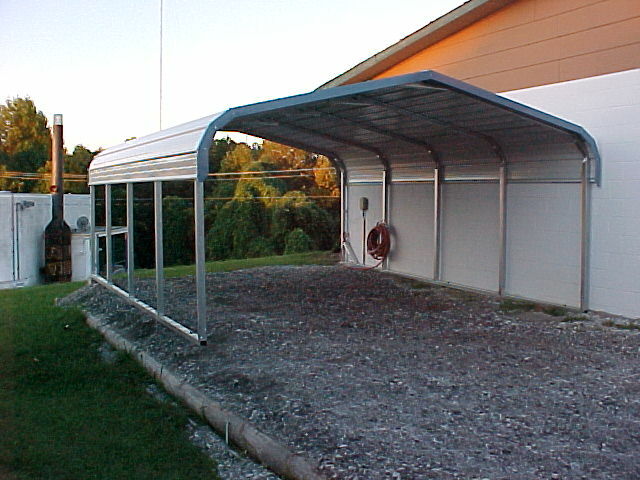 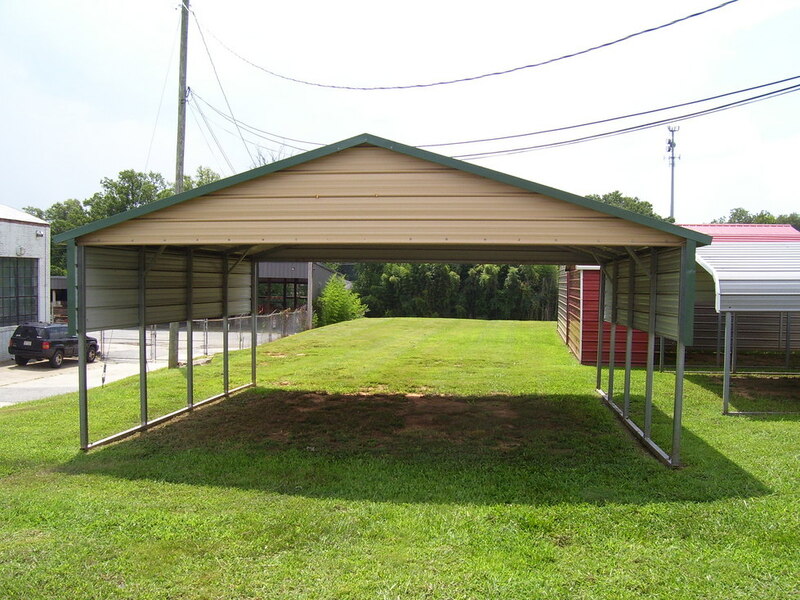 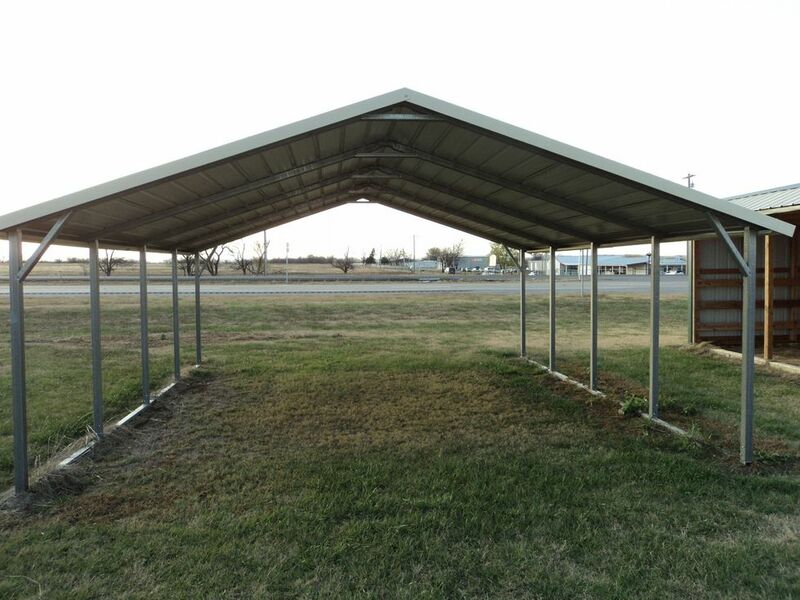 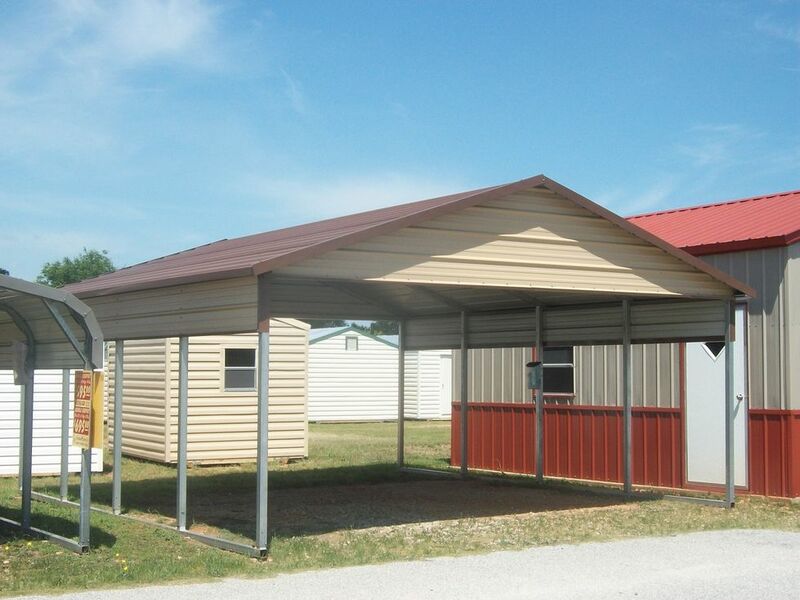 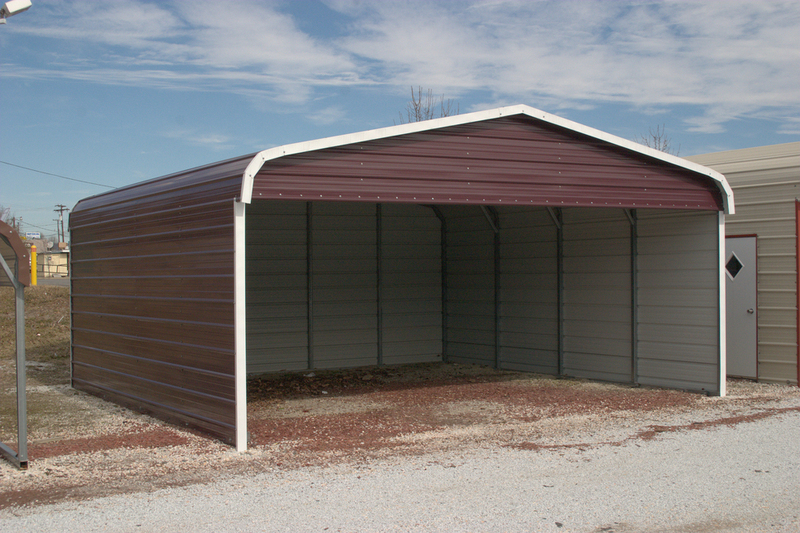 Maryland MD Metal Shelters are available in many different sizes from 12 wide up to 60 ft wide and as long as you want. 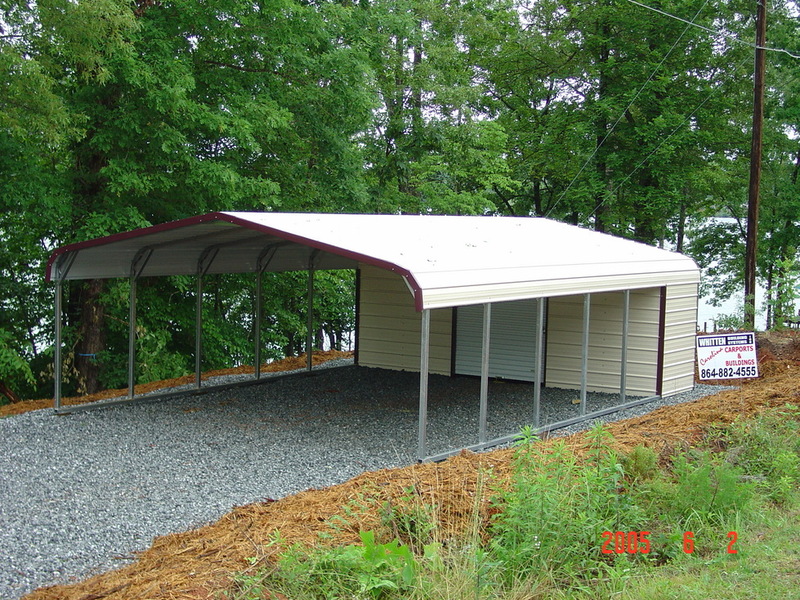 Maryland MD Metal Shelters come in 13 different colors! 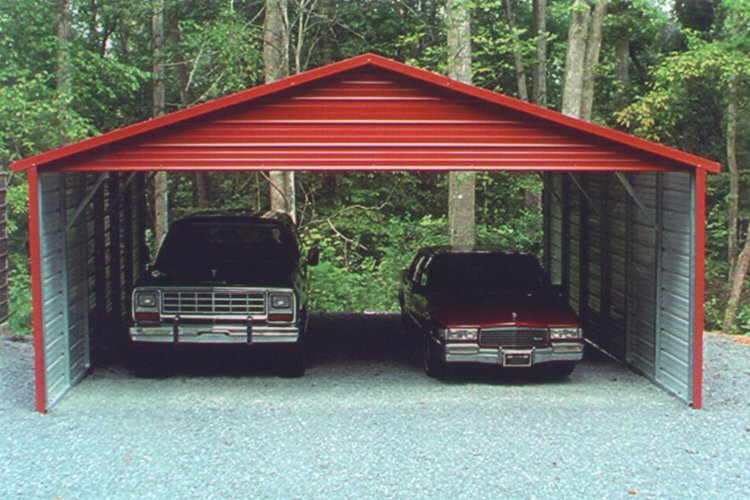 Maryland MD Metal Shelters are available in 3 different styles (regular, boxed eave and vertical)! 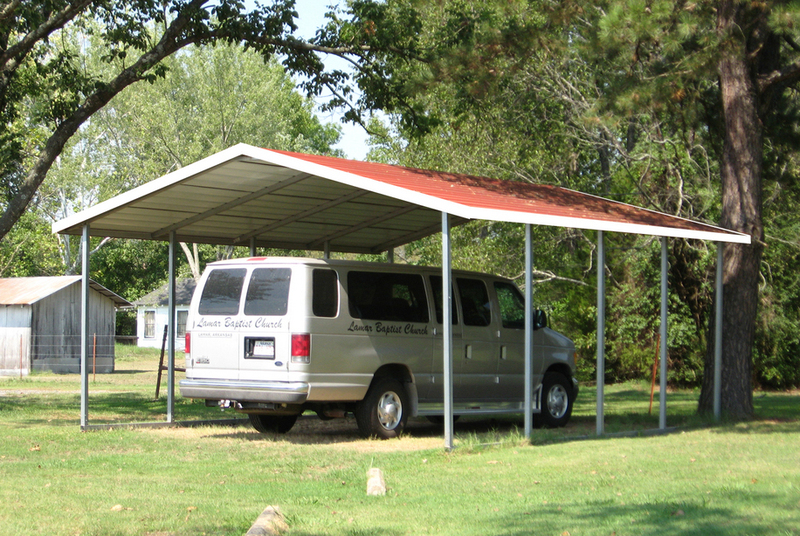 Our shelters are certified for 110mph/20psf 14 ga and 120mph/30psf 12 ga for concrete installations. 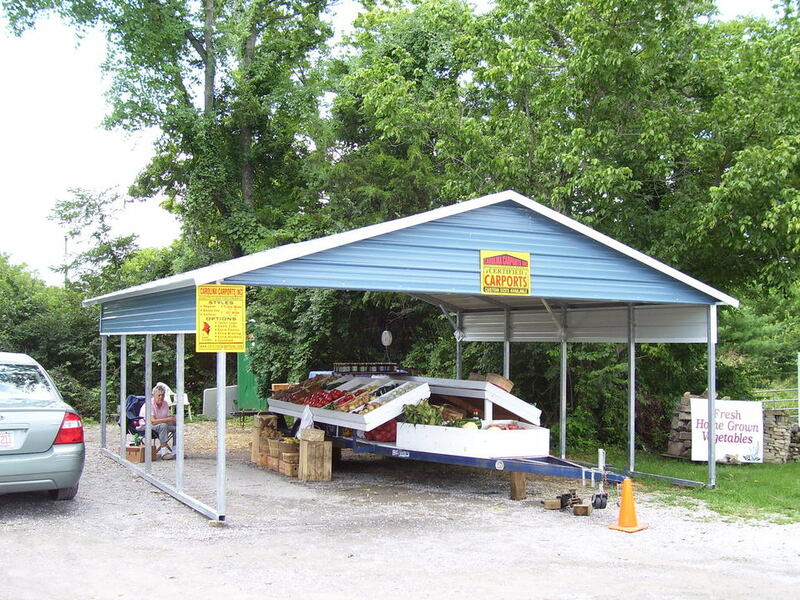 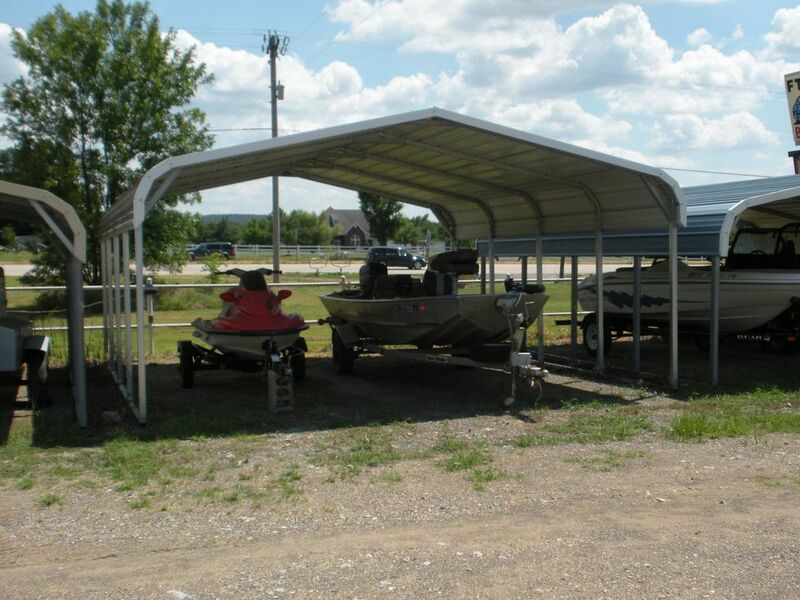 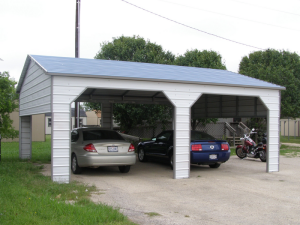 So if you are looking for a great metal shelter at a great price then check out our Maryland MD Carports today! 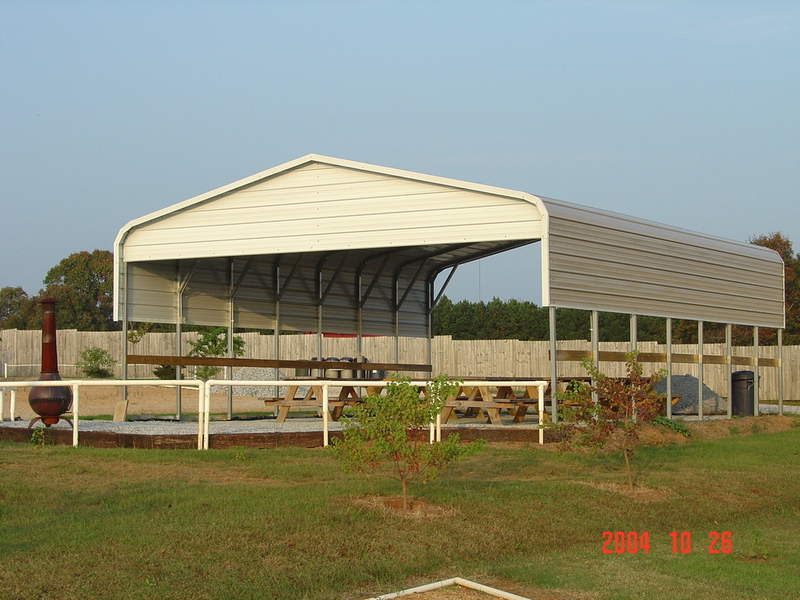 Call us toll free at 1-877-662-9060 or email us: sales@mayberrymetalstructures.com​! 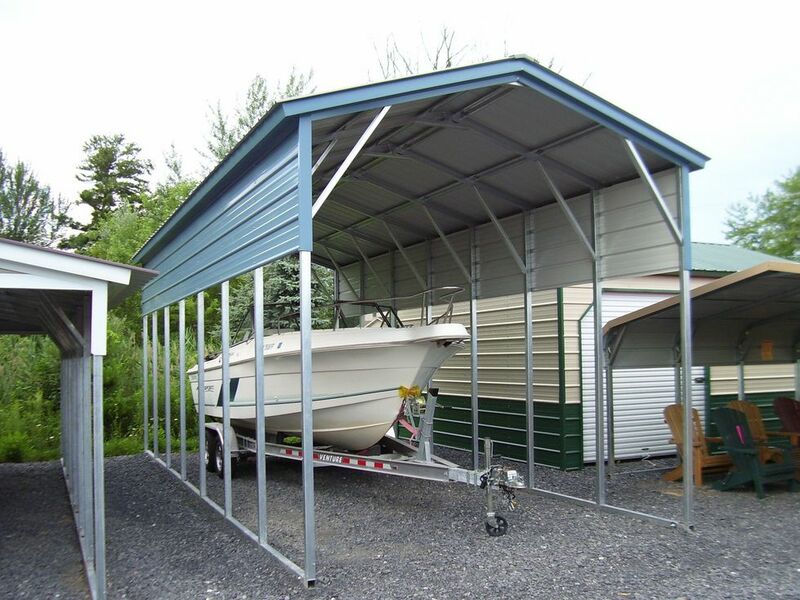 These are the cities we service: Aberdeen MD, Abingdon MD, Accokeek MD, Adelphi MD, Annapolis MD, Arbutus MD, Arnold MD, Arundel Village MD, Aspen Hill MD, Baltimore MD, Baltiomre Highlands MD, Barnaby Village MD, Bay Ridge MD, Bel Air MD, Belcamp MD, Beltsville MD, Belvedere Heights MD, Berlin MD, Bethesda MD, Bladensburg MD, Bowie MD, Brentwood MD, Brighton MD, Brookmont MD, Brunswick MD, Bryans Road MD, Burtonsville MD, California MD, Calverton MD, Cambridge MD, Camp Springs MD, Cape Saint Claire MD, Carney MD, Catonsville MD, Centreville MD,Chelsea Beach MD, Chesapeake Beach MD, Chester MD, Chestertown MD, Cheverly MD, Chevy Chase MD, Chillum MD, Clinton MD, Cockeysville MD, Colesville MD, College Park MD, Columbia MD, Coral Hills MD, Cresaptown MD, Crofton MD, Cumberland MD, Damascus MD, Deale MD, Denton MD, Dundalk MD, Easton MD, Edgemere MD, Edgewood MD, Eldersburg MD, Elkridge MD, Elkton MD, Ellicott City MD, Emmitsburg MD, Emory Grove MD, Essex MD, Fairland MD, Fallston MD, Federalsburg MD, Ferndale MD, Forestville MD, Fredrick MD, Friendly MD, Frostburg MD, Fruitland MD, Gaithersburg MD, Garrison MD, Germantown MD, Glassmanor MD, Glenarden MD, Glen Burnie MD, Glen Dale MD, Golden Beach MD, Greenbelt MD, Green Haven MD, Hagerstown MD, Hampstead MD, Havre de Grace MD, High Point MD, Hurlock MD, Hyattsville MD, Indian Head MD, Jessup MD, Joppatowne MD, Kettering MD, Kingsville MD, Lake Shore MD, Lanham MD, Lansdowne MD, La Plata MD, Largo MD, Laurel MD, La Vale MD, Lexington Park MD, Linthicum MD, Lochearn MD, Londontown MD, Lynne Acres MD, Manchester MD, Marlboro MD, Marlton MD, Maryland City MD, Middle River MD, Montgomery Village MD, Montpelier MD, Mount Airy MD, Mount Rainier MD, New Carrollton MD, New Potomac MD, Oakland MD, Oak View MD, Ocean City MD, Ocean Pines MD, Odenton MD, Olney MD, Overlea MD, Owings Mills MD, Oxon Hill MD, Palmer Park MD, Parkville MD, Parole MD, Pasadena MD, Perry Hall MD, Perryville MD, Pikesville MD, Pinefield MD, Pocomoke City MD, Poolesville MD, Potomac MD, Princess Anne MD, Pumphrey MD, Randallstown MD, Randolph Hills MD, Reistertown MD, Riverdale MD, Riviera Beach MD, Rockdale MD, Rockville MD, Rosedale MD, Rossville MD, Saint Charles MD, Salisbury MD, Savage MD, Seabrook MD, Seat Pleasant MD, Severn MD, Severna Park MD, Shady Side MD, Silver Spring MD, Snow Hill MD, South Gate MD, Stevensville MD, Suitland MD, Sykesville MD, Taneytown MD, Temple Hills MD, Thurmont MD, Towson MD, Vienna MD, Waldorf MD, Walkersville MD, Westminster MD, Wheaton MD, White Marsh MD, White Oak, White Plains MD, Woodlawn MD and Woodmoor MD!